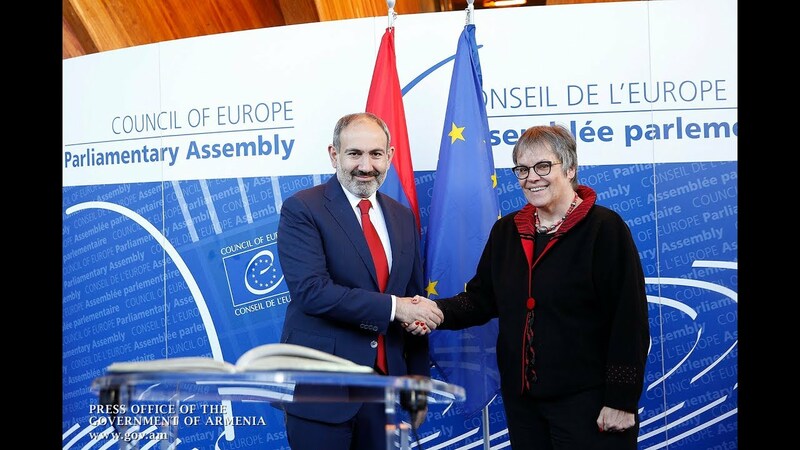 Prime Minister Nikol Pashinyan will meet with Azerbaijani President Ilham Aliyev in Vienna, Austria on March 29 for a new round of talks over Nagorno-Karabakh (Artsakh), Interfax-Azerbaijan reports, citing a diplomatic source. ''The meeting is scheduled to take place in Vienna on March 29. It will be conducted under the mediation of the OSCE Minsk Group,'' the source told the agency from the Austrian capital. In a statement earlier this month, the co-chairs of the mission (Ambassadors Igor Popov of the Russian Federation, Stephane Visconti of France and Andrew Schofer of the United States of America) welcomed the two state leaders' commitment to meet under their auspices to agree on peace efforts. The said that they were also closely collaborating with the Armenian and Azerbaijani foreign ministers in the run-up to the key summit (which will be the first official negotiations between Pashinyan and Aliyev).